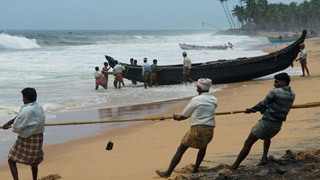 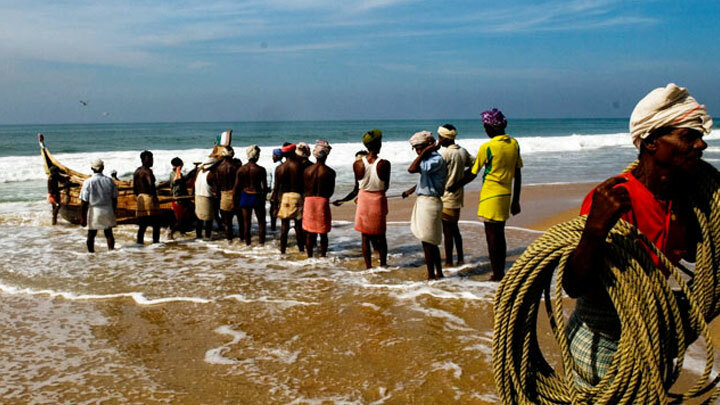 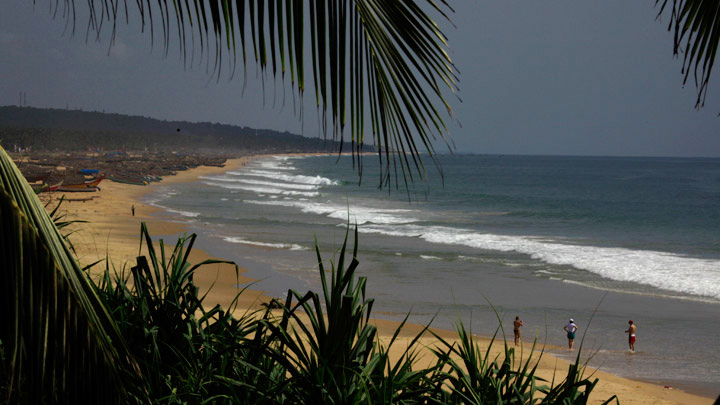 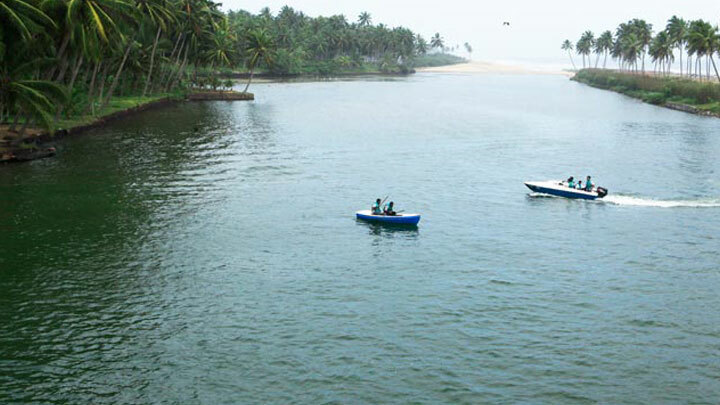 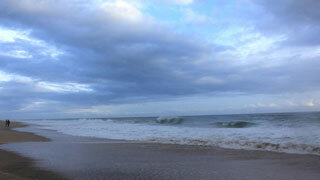 Chowara Beach is a pristine and secluded beach in Thiruvananthapuram that is famous for its fishing spots. 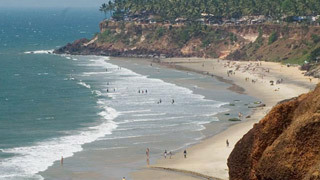 It is a picturesque spot that regularly attracts picnickers. 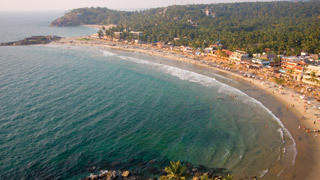 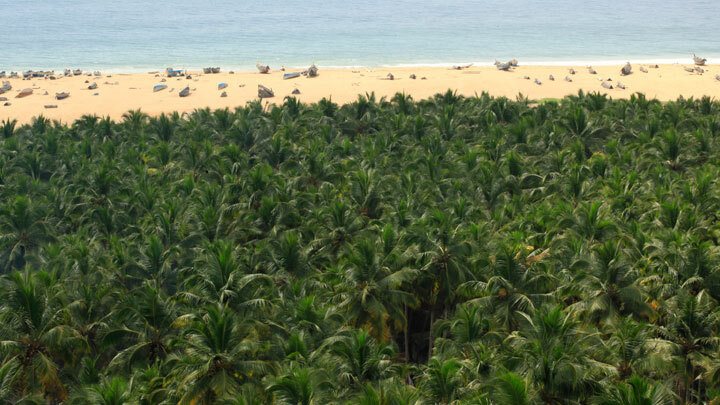 The Chowara Ayyappa Temple nearby gives an even better view of the beach from its immaculate hilltop location. 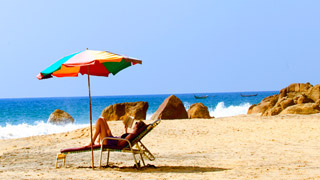 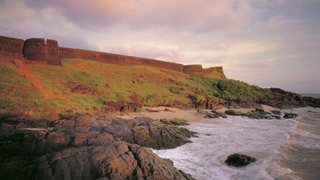 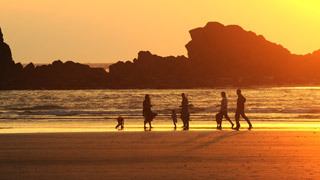 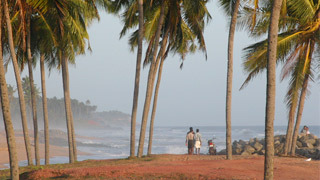 Visitors also have the option of visiting the Azhimalathara Beach nearby. 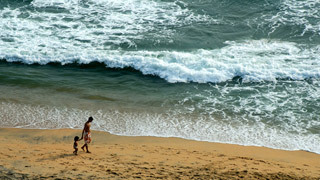 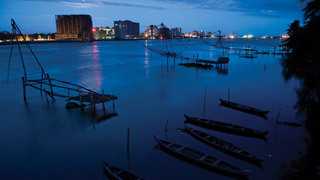 It is said that the sea recedes from the coast and does not eat into the beach during the Monsoon. 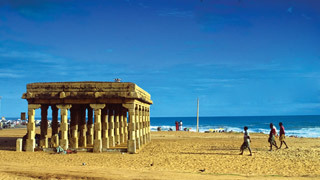 Nearest railway station: Thiruvananthapuram Central, about 20 km is the nearest Railway Station. 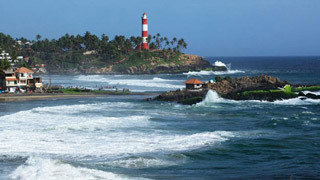 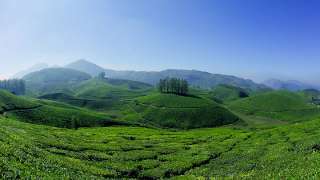 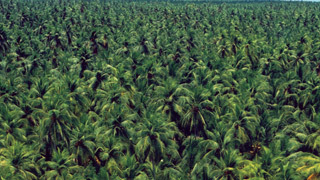 Nearest airport: Trivandrum International Airport, about 24 km, is the nearest airport.